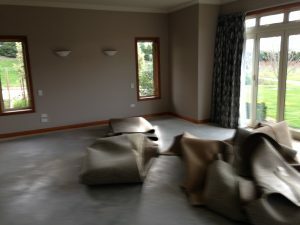 After successfully completing a build clean at a large residential property in Ward, damaged by the recent earthquake and renovated by J. Moore Construction Ltd, Cleaning Specialist is pleased to announce its nomination as the preferred build clean contractor for Cube Contracting’s many ongoing renovations in Marlborough, as the insurance claims start to come through for home owners with damaged properties. 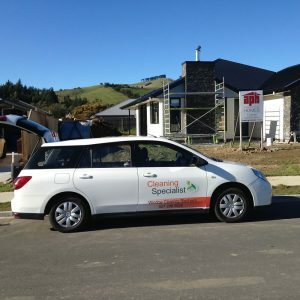 Cleaning Specialist is getting more calls for build and renovation cleans, due to the buoyant property market and post-earthquake renovations. Need one? Then give Simon a call. 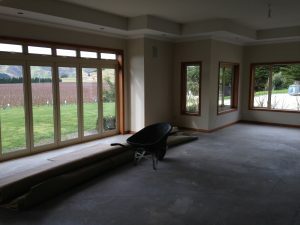 Jed Moore of J. Moore Construction CHCH completed his Carpentry trade in the NZ Army and has since worked in a range of construction environments in the UK, Canada, Afghanistan and more recently in NZ. He has a team of excellent Builders and Apprentices who take pride in their work. 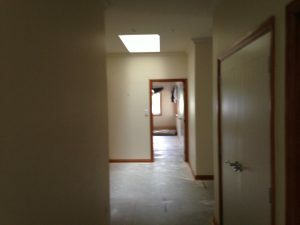 J Moore Construction began in 2012 in Canterbury where the team commenced work in Christchurch as part of the Canterbury rebuild.